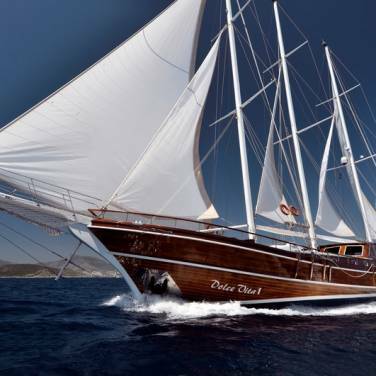 Gulet Alisa is a traditional cruising yacht available for relaxing private cruises and cabin charters in Croatia. Alisa’s spacious interior enables her to accommodate intimate charter groups easily and it’s perfect for family charter holidays. There are 4 double bed cabins and 2 triple cabins, all with en suite bathrooms and air conditioning, offering accommodation for 12 guests. Guest cabins are located at the front whereas the crew quarters are situated on the stern and this thoughtful layout grants the guests a total sense of privacy and comfort. The rest of the interior is just as enjoyable, starting with a comfortable salon that comprises a bar, a dining table and an Internet area. As well as offering inviting interior spaces, the exterior areas are also carefully designed to provide maximum relaxation and entertainment. Covered with an awning, the dining area on the stern is ideal for tasting typical regional meals whereas the fore deck is intended for sunbathing and lounging. With an extensive range of water toys available on board, there certainly won’t be any shortage of exciting recreational activities. Water sports equipment includes a tender, a Jet Ski, a stand up paddle board, snorkeling gear, a kayak with two seats and water skis. 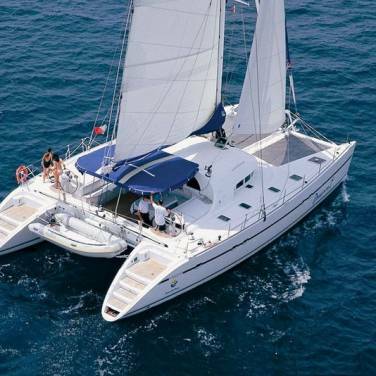 You will also have a highly trained crew of four on hand during your cruise to assist you with anything you might need while aboard. 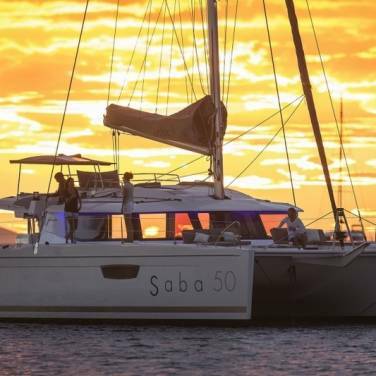 Available for charter either from Split or Dubrovnik, gulet Alisa and its crew will gladly extend you a warm welcome to this beautiful stretch of coast that offers culture and sailing adventure in equal measure.